The Johanneberg campus is graced by the easy chair Pal, a piece of combi-furniture with two variations in one. 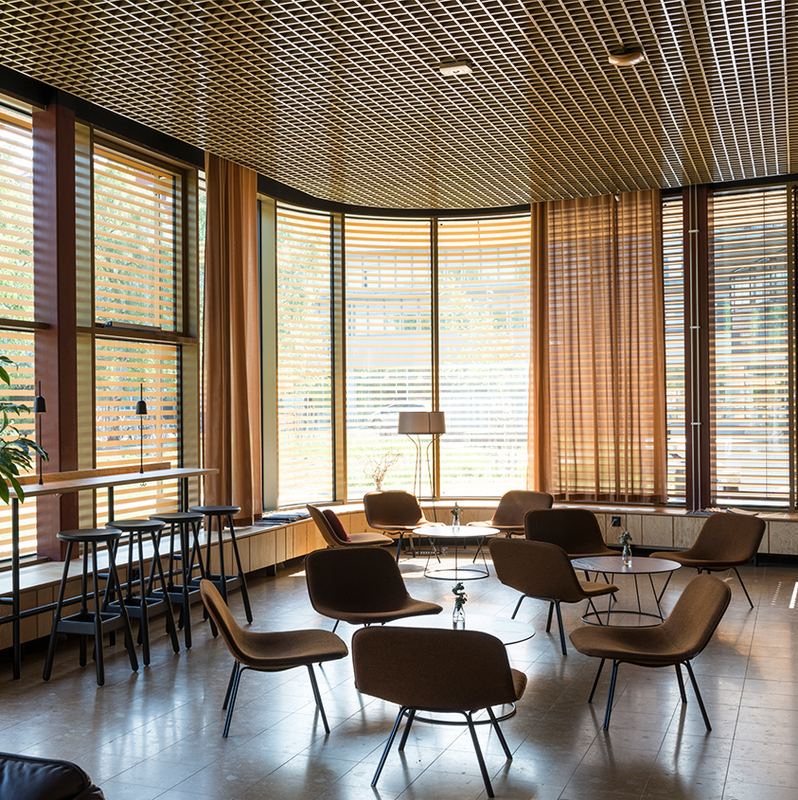 The chair’s technical finesse, along with the name Pal which conveys the social function of the chair, makes it the perfect piece for a technical university. Chalmers University of Technology is a foundation university located at two campuses in Gothenburg: Johanneberg and Lindholmen. Chalmers also conducts research at Onsala Space Observatory, and at the Lundberg Laboratory at Medicinareberget in Gothenburg. Chalmers is a pioneer among universities in tackling, adopting, and also taking responsibility for sustainable development. Sustainability has long been in focus at the university. The idea that sustainable development is everybody’s business is fundamental in many of its activities – for instance, all students take courses in environment and sustainable development. 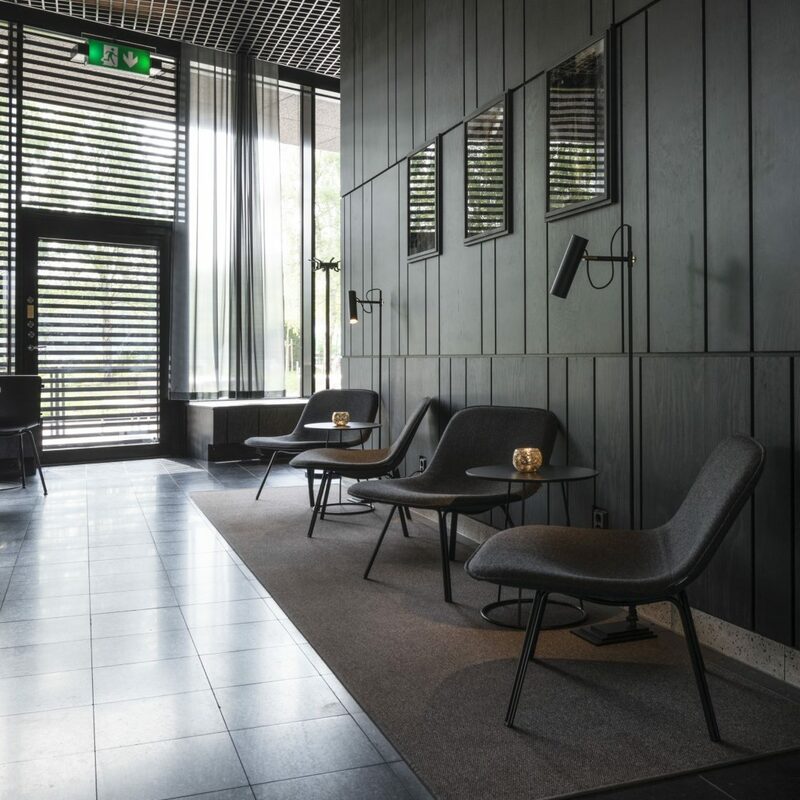 The Johanneberg campus is home to Pal Low, an easy chair originally designed for the Nobis Hotel in Stockholm. The hotel was looking for a chair to go in larger as well as smaller rooms. 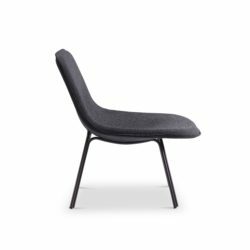 Designers Claesson Koivisto Rune gave it the name Pal as it conveys the social aim of the actual furniture. So it’s the ideal furniture for a university, in all kinds of ways.